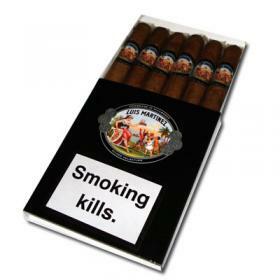 Their factory in Esteli, Nicaragua has produced some of the richest treasures of Central America, exclusively for The Luis Martinez Cigar Company. 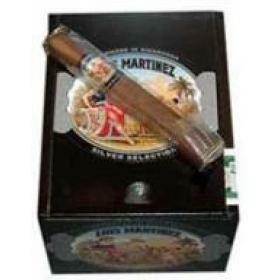 The brand new Luis Martinez Nicaraguan Silver Selection is a cigar born from the jet black, mineral rich soil of Central America. 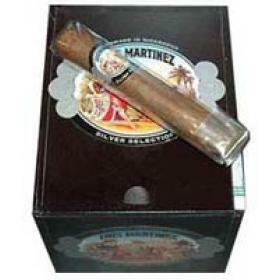 It is the careful blending of tobaccos from this region that give this cigar its medium body and smooth, full flavor. 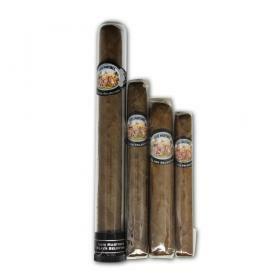 Never before have we combined the flavours of Central American filler, a Honduran Cuban Seed Binder and an Ecuadorian Sungrown Wrapper to create such an exceptional cigar. Try these handmade riches for yourself and taste why they have earned the right to be considered one of our most prized possessions.